Item no. 1 on my list of “Things I wont ever do on my own again once I become independently wealthy”? Can somebody please pass me a headband? Seeing as though I am giant chicken, this morning I completely reneged on this idea, and I re-dyed my hair 1.5 shades away from black. So thanks to L’Oreal, I’m back to my raven headed self. And if I go outside, children will be afraid to touch me. Ah well, I’m wearing a sundress, and eventually all this will be washed away. Have a great, great weekend you beauty cats! Right on! We’ll go to the salon together. That is actually a terrific idea. My hair and my sanity thanks you. As such, you are now in the will! Happy Weekend! Gosh, don’t you just LOVE the SUN?!?! 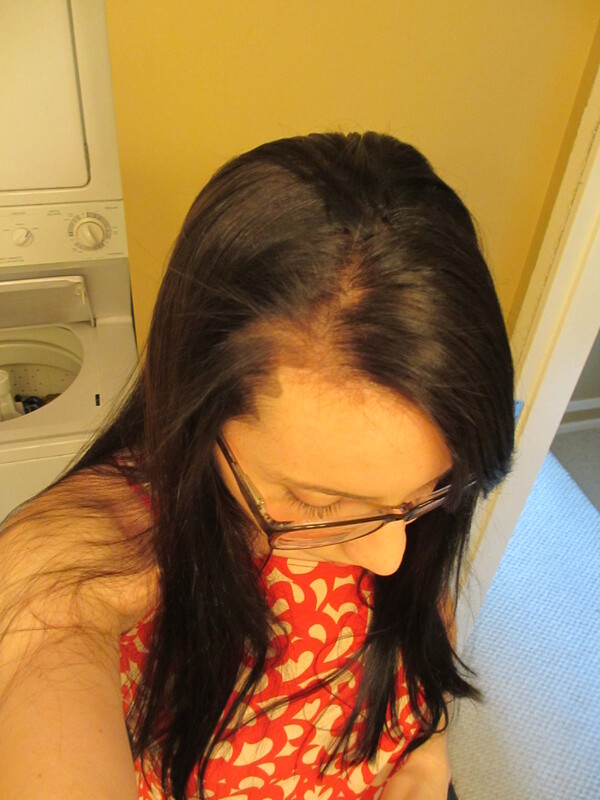 And yes, if my hair had turned green it would have been a much different post! Good luck. P.S. I am sure you still look beautiful. Overall, I am really happy with the colour so am not feeling too self-conscious. Have a fab day Kacy! Good. Congrats, and you, too! 1. That’s a cool print you’re wearing. 2. You were serious about the blond?! I thought you were punking us! ;) I’m sure you’d look super hot as a blond if you ever decide to go for it. Would you keep the same haircut, or do something dramatic with the cut as well? Plantinum blond or more like a honey blond? Haha, too many questions. In the meantime, your long raven tresses are iconic. 3. I hope you’re enjoying the gorgeous sunny day! It was so wonderful seeing you last night. Have a really awesome day and let me know when you are free for board games! A wig is a good idea. Also, fun to play with. So nice to see you too. Board games soon! Also, outlets! Let me know if you decide to take the plunge! Dude, I was considering dying my own hair again since my roots are starting to show. Now I’m kind of terrified. Like what went wrong? I’ve always had someone else take care of my hair in the past. 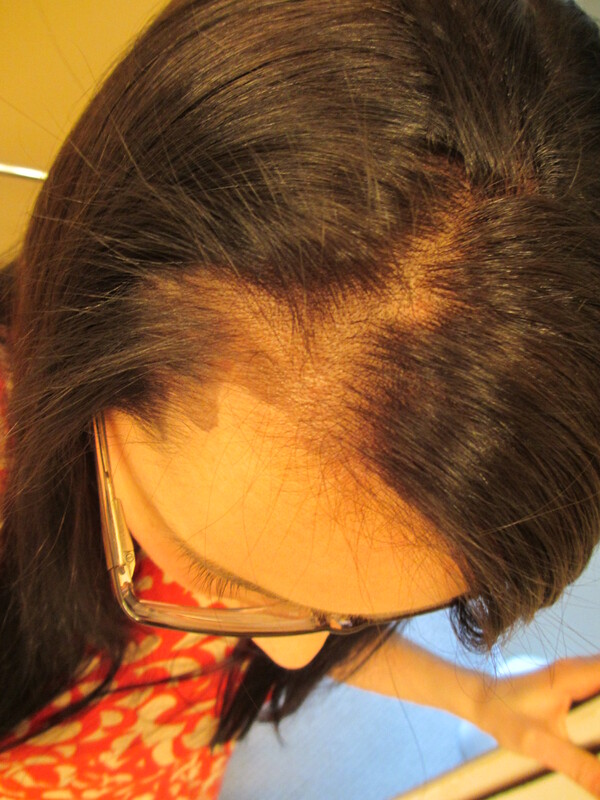 It’s just really hard to get all the areas of your head without getting your scalp/skin too. And the longer it stays on your skin (like, when you’re doing the rest of your head) the harder it stains. It’s annoying as hell! I think if you add the time you consumed, the effort, the product cost, and your hair cost it would have equaled those 25$ which you could use to dye your hair. Good luck for next time! Next Next post: Psycho killer, well qu’est-ce que c’est?